Be the first to hear about their new releases and deals. Download the Booksprout app and search for Emma Knox today! 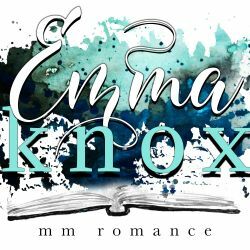 Emma Knox writes steamy MM and MPreg romances! Each story follows a different couple in each of her books.